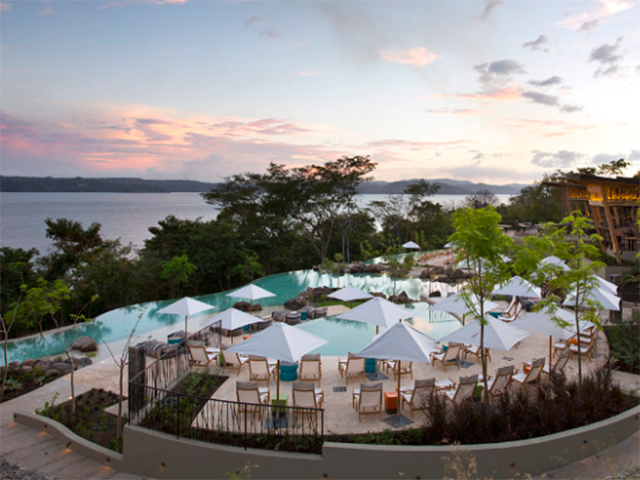 Located in the beautiful Papagayo Gulf in Guanacaste, the luxurious Andaz Hyatt Resort is approximately 248kms/154miles from San José (around a 4 hour drive) and only 41kms/25miles from Liberia (around a 45min drive). 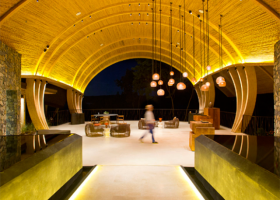 The resort is nestled amidst a breath taking natural setting: a mountainous backdrop of tropical dry forest contrasted with the deep blue waters of the Pacific Ocean. 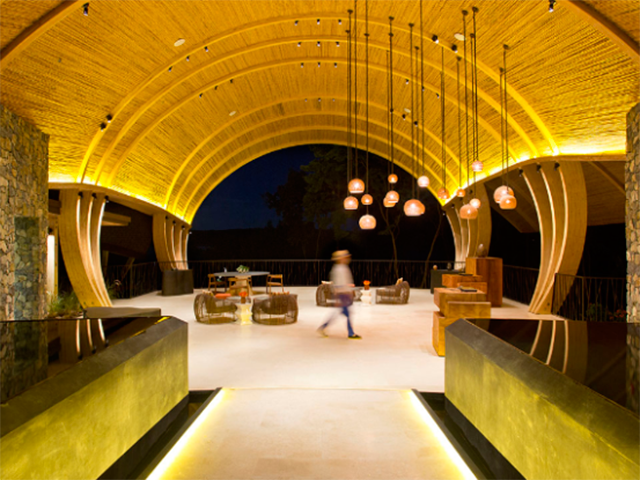 A native motif prevails throughout this beachfront hotel, integrating its modern amenities with charming indigenous culture. 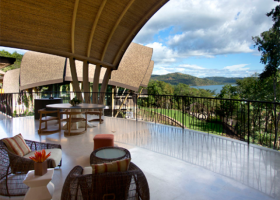 Images of tropical forests can be found around the resort, where its luxurious and unique accommodations blend in with the natural surroundings of Guanacaste. Inspired by the local flora and fauna, Andaz Peninsula Papagayo Resort reflects the indigenous nature of Costa Rica with the uncomplicated and personalized service associated with the Andaz experience. Rich woods have been integrated into the architecture and are combined with the modern touches of sleek furniture and ergonomic workspaces. 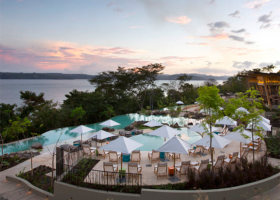 3 restaurants, 9 Spa treatment rooms, two multiple cascading outdoor infinity pools (one for children, one for adults), water activities (snorkelling, stand up paddle, kayaks, etc. ), a kids club, an Arnold Palmer´s 18 hole Par-72 championship Signature golf course, 761sq.mts/8200sq.ft of flexible meeting space, 4 meeting studios, complimentary wireless internet throughout the hotel, unlimited local phone calls, 24-hour fitness centre, complimentary safe deposit boxes, transportation services, laundry service, babysitting service, and concierge service. 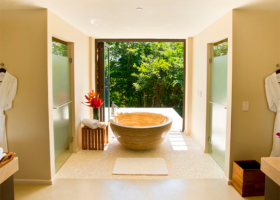 This double room features a balcony, air conditioning and a bathrobe. 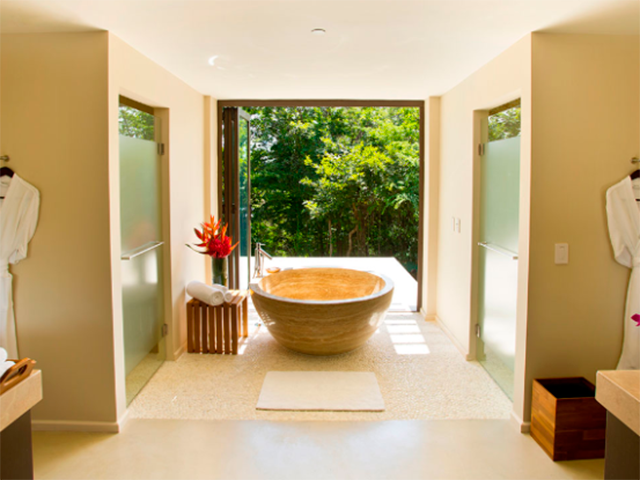 This double room features a balcony, bathrobe and sitting area. 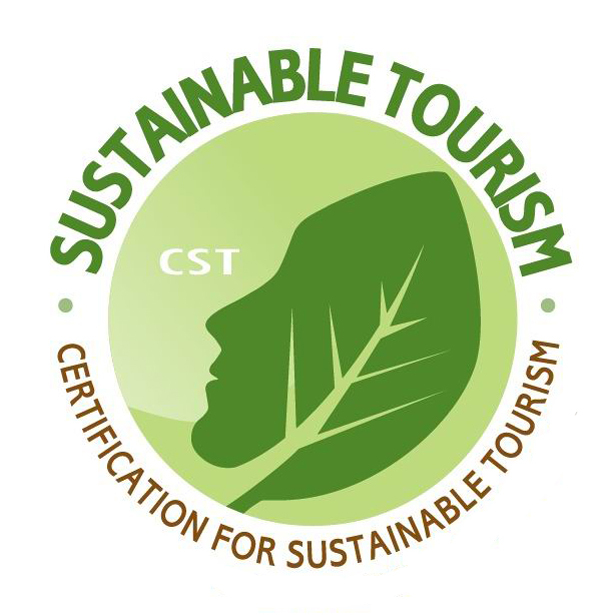 At the moment the Hotel is implementing the process of the CST (Certification for Sustainable Tourism in Costa Rica).